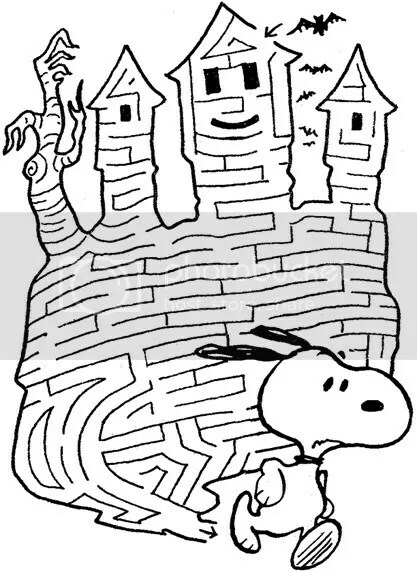 While cleaning out the garage, I ran across all matter of memories, one of them being my Snoopy Monster Maze Book (circa 1979) that I ordered from Scholastic Books (I lived to order from them! ), back in 2nd or 3rd grade. 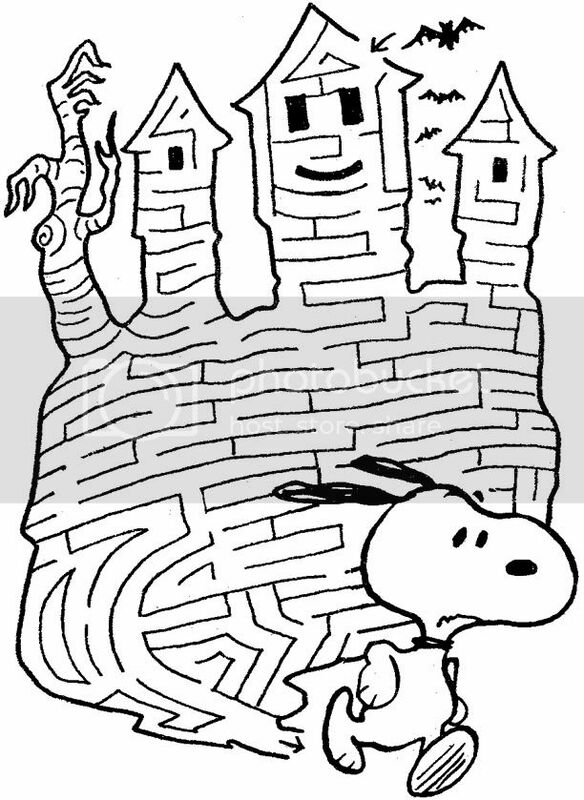 Just for kicks, I’ll be posting a new spooktacular maze every Friday until Halloween. Click on the image for a printable version. Happy Haunting! This is awesome. I will be printing this one for our 4 year old. He loves Snoopy. We checked out, “It’s the Great Pumpkin Charlie Brown” from the library yesterday. You already know how much I love this.